The original quote must be provided to Magic Plant. The item must be identical: name, size, weight, color, quality, and quantity. You may price match unlimited items. For matching online competitors, the retail price must be sent to us by link showing the current price. Online competitors pricing must be validated by a Magic Plant team member. Competitor catalogs can be matched as long as the catalog price meets all other competitors ad match qualifications. We reserve the right to verify a competitor’s price and the availability of the item. Competitors online items must be in stock at the time price match is requested. Competitor shipping charges will be calculated and factored into the cost of the item. Please note pepper availability and pricing fluctuates due to supply/demand, weather conditions, and other conditions beyond our control. 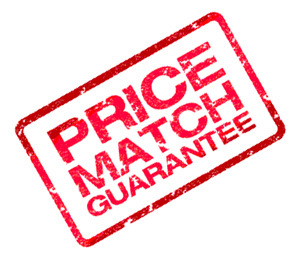 Magic Plant retains the rights to determine the discount or price match offered.